Packed hygienically, the Fennel Seeds, which we offer, are used for enhancing the flavor of the seeds. These Fennel Seeds are processed under hygienic environment. 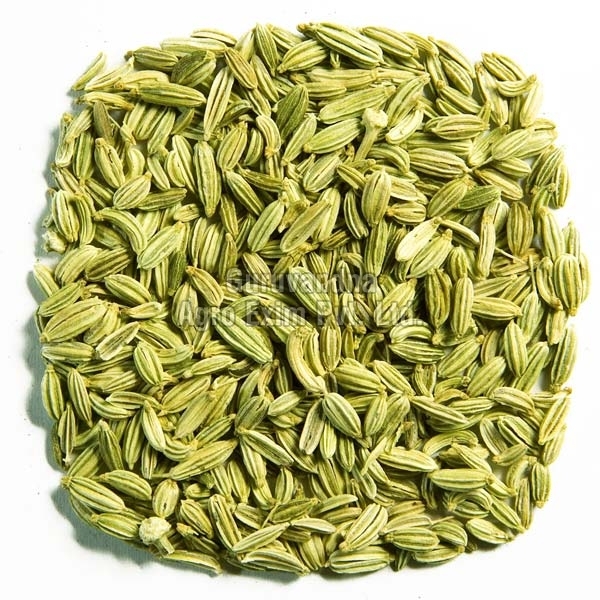 In addition, we make sure to offer these Fennel Seeds at the market leading rates.